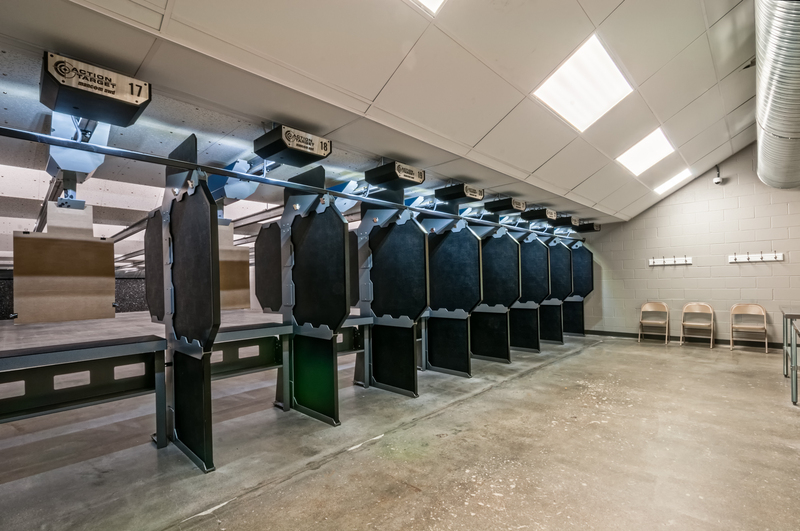 Range 54 is an indoor shooting facility located in Wichita, Kansas and consists of 24 shooting lanes. 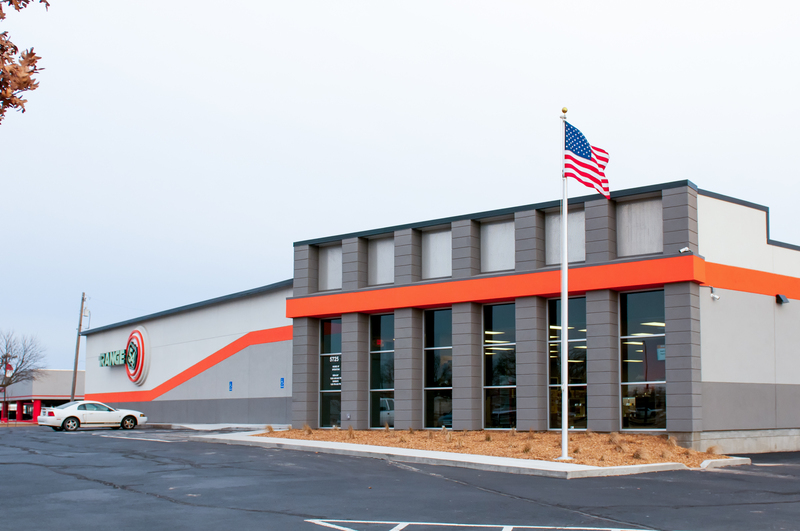 Range 54 is the only range in Kansas, and the third range in the world, to offer the Action Target AWD Pro. These easy to use touch screen retrievers have 27 training scenarios and games, including pistol and rifle programs, pistol qualification programs, and personal defence programs. The AWD Pro Retrievers can travel up to 12 feet per second and turn 360 degrees. Range 54 is proud to offer all shooters this superior experience in shooting and training. 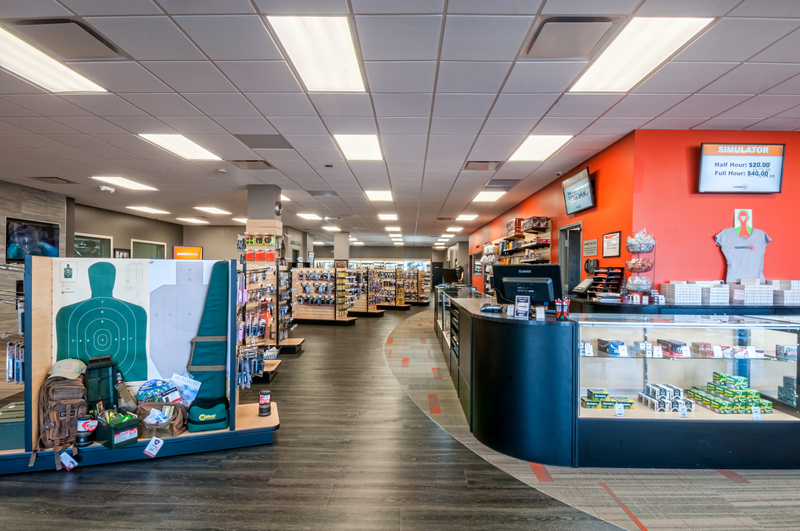 Range 54 offers multiple shooting classes and training opportunities, as well as a 3,500 square foot retail shop for its customers firearm and ammunition needs. 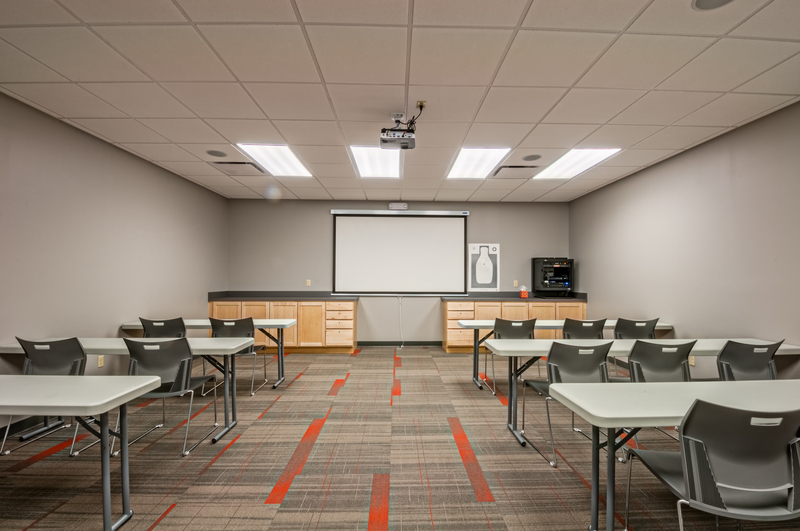 Range 54 has partnered with TI Systems to bring the TI virtual training system to our new facility. 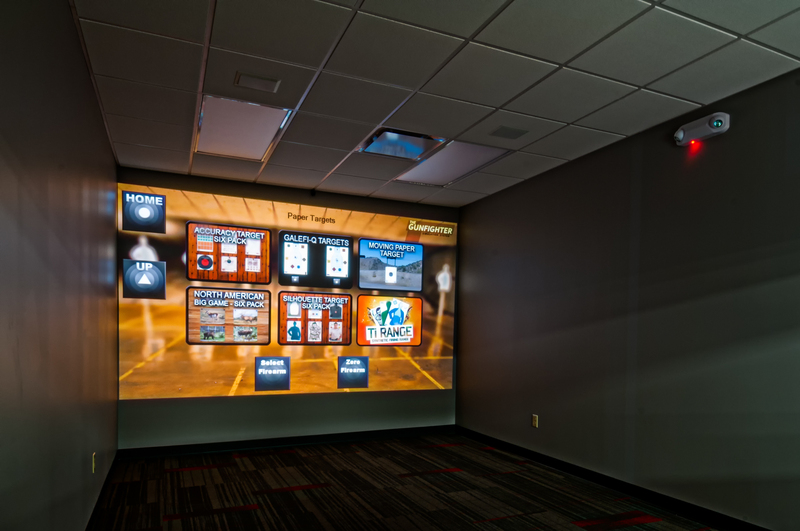 The TI Virtual training system is most advanced Law Enforcement simulated training system on the market. 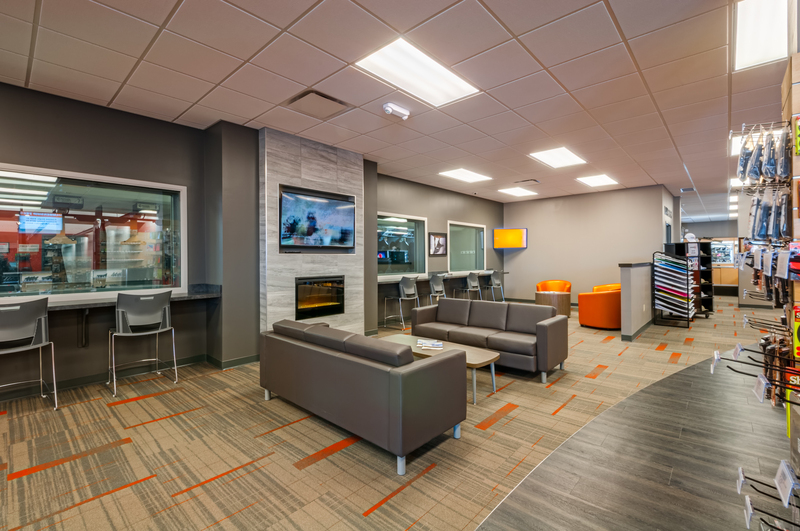 All of the lanes are climate and humidity controlled at a constant temperature. The air is cycled and HEPA filtered 4.5 times every minute, and completely exchanged with outside air every 90 seconds. This guarantees you will always breathe fresh, clean, lead and smoke free air when shooting.